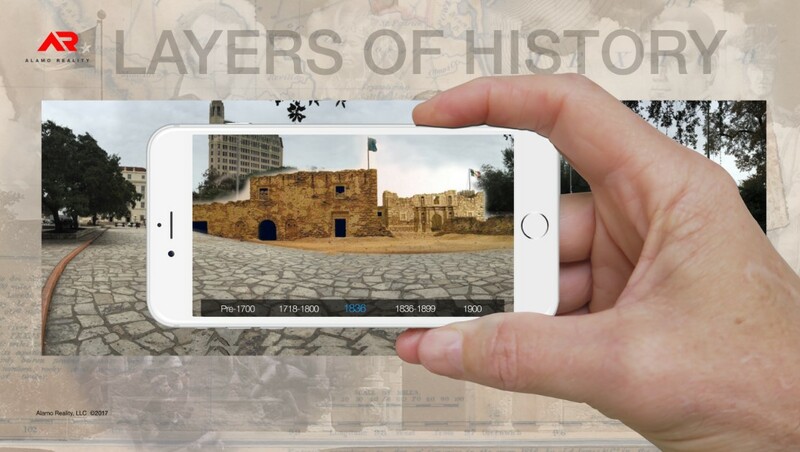 CEO Lane Traylor says his company, Experience Real History, with the help of the top historians and virtual reality artists in the world, is putting together an ‘Augmented Reality’ tour of the Alamo which will go live in March. He says there will be two displays. One will be at the Witte Museum, where a tabletop diorama of San Antonio in the 1830s will come to life, giving viewers an up close and personal look at the city and the battle. “You’ll see these little people walking around and fighting,” he said.  “You’ll see people in horse drawn carriages, and you’ll see the people of San Antonio retreat into the Alamo as Santa Anna’s army approaches,” he said.